Rudnytsky, Ivan Teodor [Rudnyc’kyj], b 20 November 1886 in Bedrykivtsi, Zalishchyky county, Galicia, d 3 March 1951 in Höxter an der Weser, West Germany. (Photo: Ivan Teodor Rudnytsky.) Military officer. 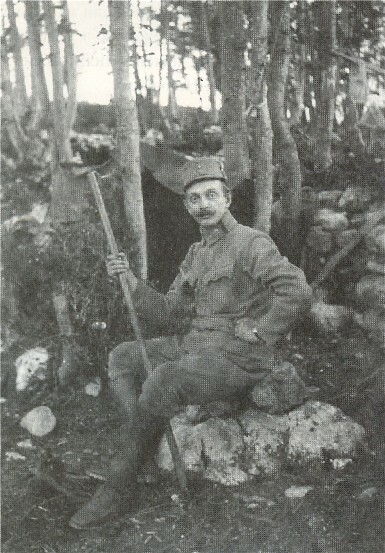 A graduate in law of Lviv University, during the First World War he served in the Austrian army as commander of a machine-gun company on the Italian front. He was one of the key members of the Ukrainian Military Committee, which organized the 1918 November Uprising in Lviv. In the Ukrainian Galician Army (UHA) he was promoted to captain and oversaw the training of machine gunners. Subsequently he served as a UHA representative in Vienna and a military attaché in Prague and officer of the Ukrainian Military Organization (UVO) in Czechoslovakia. 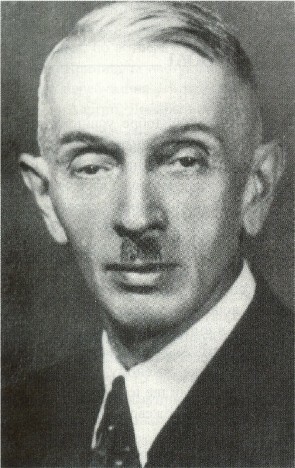 From the end of the 1920s he practiced law in Lviv and belonged to the UVO home leadership. After the Second World War he settled in West Germany.